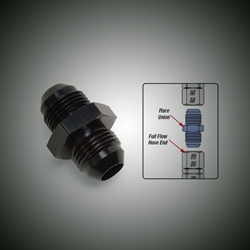 Connect oil and fuel Lines without a second adapter. 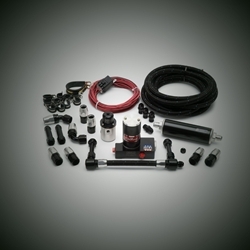 Each end attaches to the hose and threads directly to the fuel or oil pump, fuel filter, or Y-block. 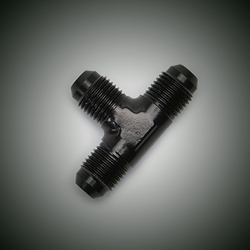 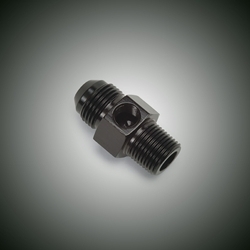 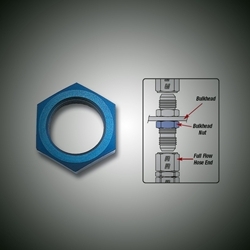 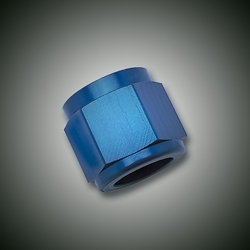 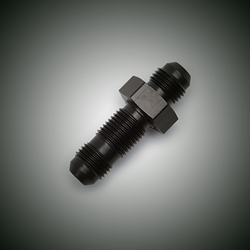 Russell’s wide variety of lightweight aluminum adapter fittings allow for the connection of Russell hose ends to almost any component.Precision machined to ensure precise thread engagement, 37° sealing angle guarantees a positive seal at maximum operating pressures. 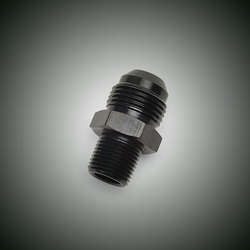 Adapters are offered in standard thread, metric thread and pipe thread to fit most popular oil pumps, fuel pumps, fuel filters plus a variety of other common components. 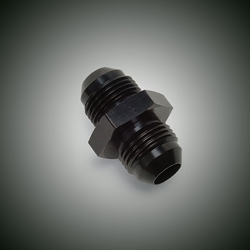 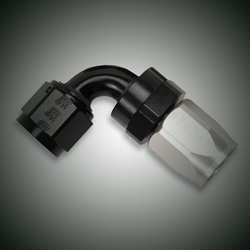 Black, Russell Twist-Lok hose utilizes an extruded CPE inner liner. 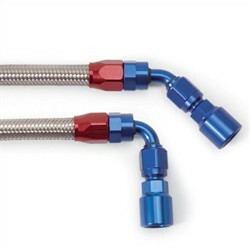 Reinforced with a fabric braid for enhanced flexability as well as ensuring positive hose end attachment. 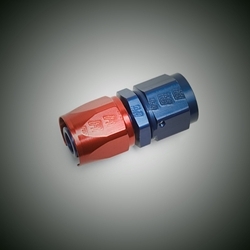 Endura offers the protection of stainless steel but the weight of aluminum. 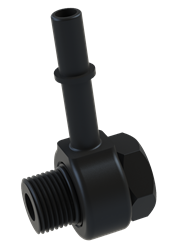 It won't corrode or deteriorate when used for alcohol and marine applications, lasting up to five times longer than aluminum and ten times longer than cad-plated steel. 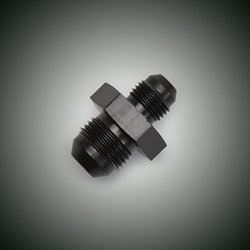 Sold one per package. 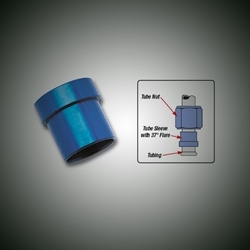 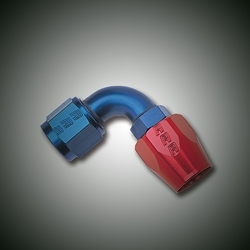 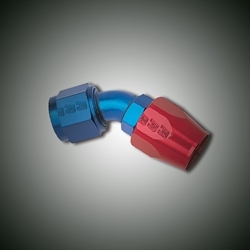 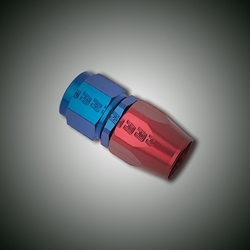 Blue, Russell Twist-Lok hose utilizes an extruded CPE inner liner. 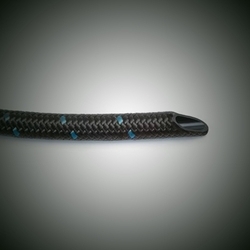 Reinforced with a fabric braid for enhanced flexability as well as ensuring positive hose end attachment. 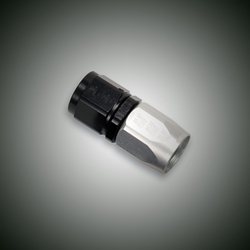 Endura offers the protection of stainless steel but the weight of aluminum. 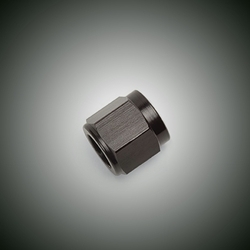 It won't corrode or deteriorate when used for alcohol and marine applications, lasting up to five times longer than aluminum and ten times longer than cad-plated steel. 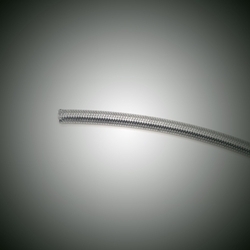 Sold one per package. 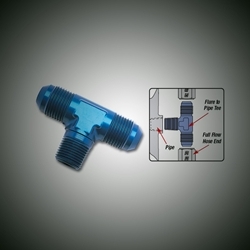 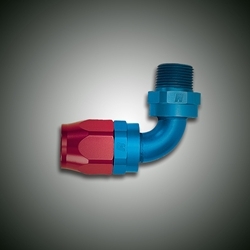 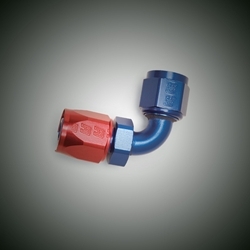 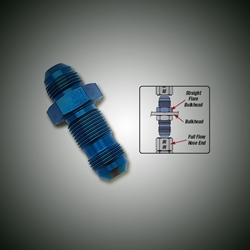 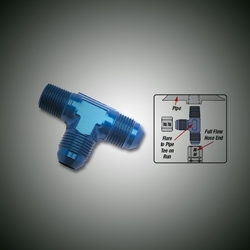 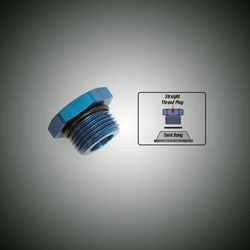 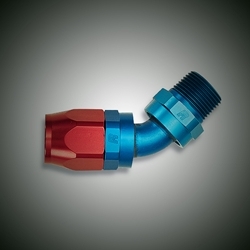 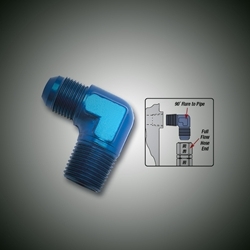 With Russell Tee adapter fittings you can connect just about any hose or line to any other hose or line. 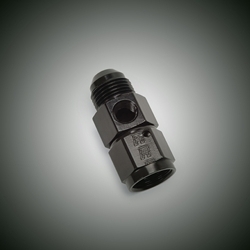 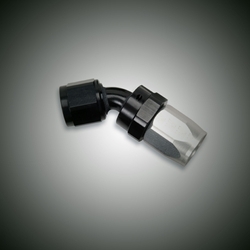 They're ideal for tapping off an existing line or hose, for instance, or connecting a line to a fuel regulator or some other fluid-system component. 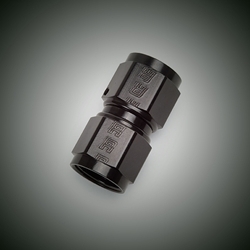 It won't corrode or deteriorate when used for alcohol and marine applications, lasting up to five times longer than aluminum and ten times longer than cad-plated steel. 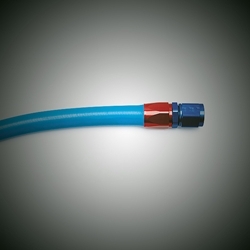 Russell Twist-Lok hose utilizes an extruded CPE inner liner. 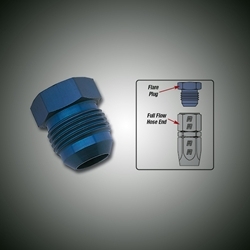 Reinforced with a fabric braid for enhanced flexability as well as ensuring positive hose end attachment. 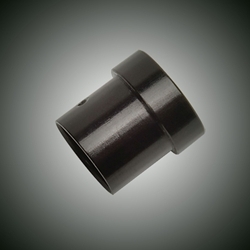 High quality elastomer cover offers excellent flexability and resistance to abrasion. 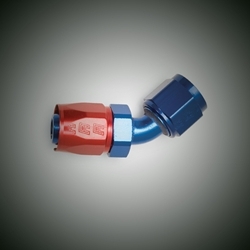 Compatible with synthetic lubricants, fuels and water systems. 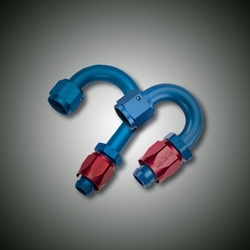 These Russell reusable hose ends are engineered for optimum performance in low-pressure applications, these anodized hose ends incorporate the ease of push-on barb technology. 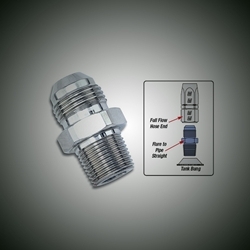 They're 40 percent lighter than conventional hose ends because they're constructed of aluminum. 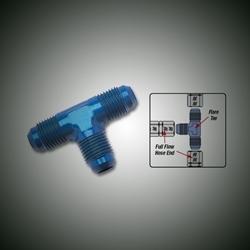 Twist-Lok hose ends work with any Russell AN adapters and carb fittings, and are easy to assemble and disassemble.